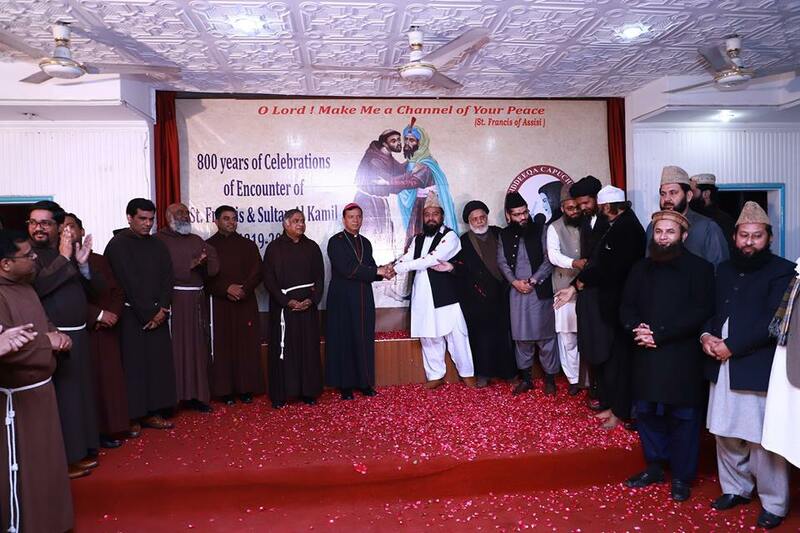 Lahore (Agenzia Fides) – On 12 January 2019 in St Mary’s Church, Gulberg, Lahore, the inaugural ceremony of the celebration of the 800th anniversary (1219-2019) of the encounter of St Francis with Sultan Al-Kamil in 1219 was organized by the National Commission for Interreligious Dialogue & Ecumenism (NCIDE) and the Capuchins in Pakistan. His grace Archbishop Sebastian Francis Shaw OFM (Chairman NCIDE) was the chief guest. The purpose of the celebration was to reflect on the historic event of the meeting of these two great leaders who stood for peace and tolerance amidst the atmosphere of war and conflict during the period of the crusades. They set an example of interfaith dialogue and mutual understanding, which is urgently needed today. The ceremony began with the unveiling of a portrait of the historic encounter of St Francis of Assisi and Sultan Al-Kamil by the Christian and Muslim leaders present, with balloons and pigeons being released in the air, symbolising the hope and prayer that the message of peace will reach and bear fruit in all the countries of the world. Fr Shahzad Khokher OFM Cap then presented the background of this encounter and the impact that it has had throughout 800 years. 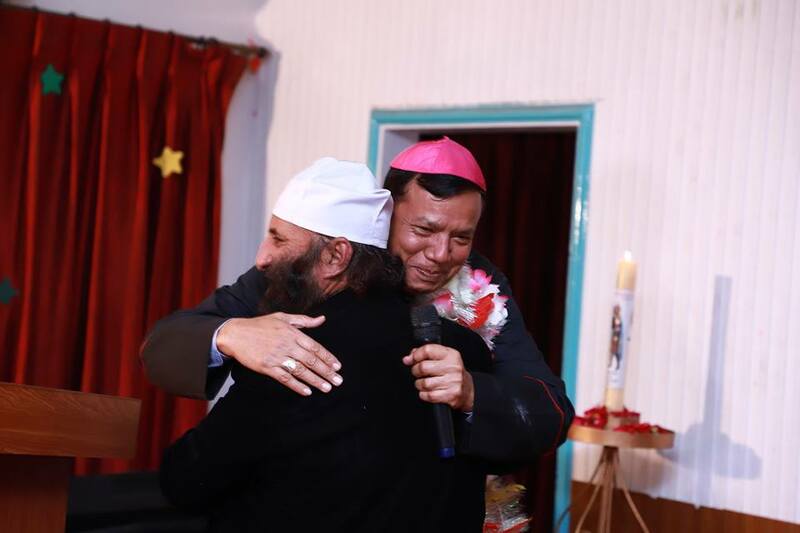 In his message, Archbishop Sebastian Francis Shaw OFM congratulated all the participants and encouraged them to be ambassadors of peace following the example of these great leaders. Fr Francis Nadeem OFM Cap said that this event has inspired all of us to live in peace, harmony, tolerance and solidarity. He further announced that this event will be celebrated all across Pakistan during the year. 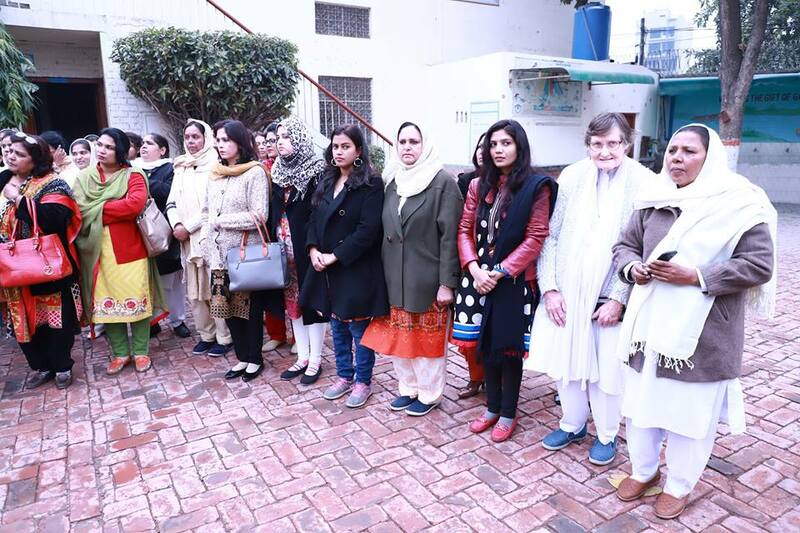 Maulana Muhammad Asim Makhdoom, a renowned Muslim scholar said that as St Francis went to Sultan despite so many risks, we should also approach weapons’ dealers and those who spread hate and prejudice. He urged all of us to work hard during 2019, to convince 800 more people to join this movement of interfaith dialogue, peace and social harmony as we celebrate 800 years of the historic encounter. The ceremony ended with the Peace prayer of St. Francis, recited by Fr Clarence Hayat OFM Cap.